solves your most difficult electric problems with speed and efficiency. in an ever-changing commercial and industrial marketplace. but on your future projects as well. We are committed to providing services at a cost effective rate, while never compromising workmanship, safety and the use of proper materials. 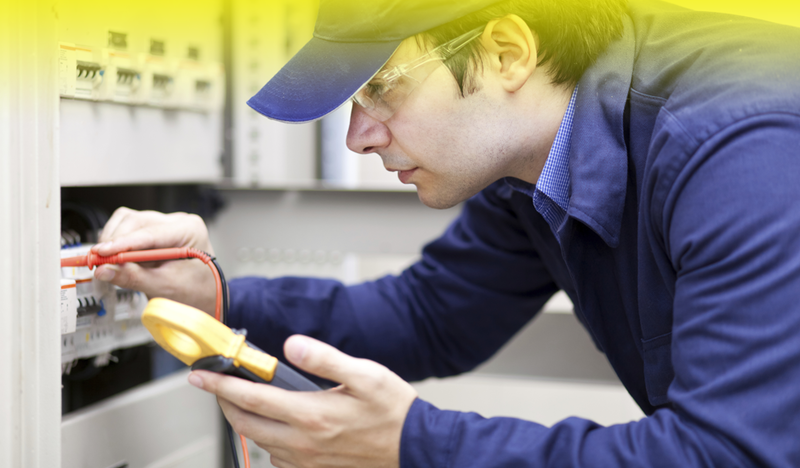 Experienced, Professional Electricians that are readily available! 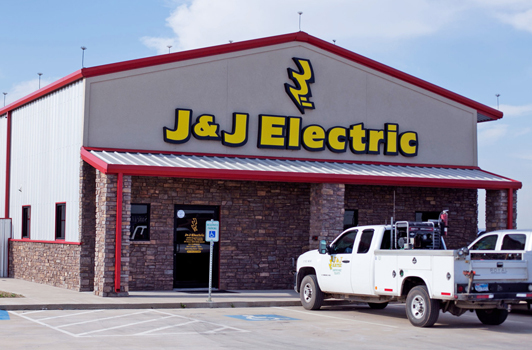 Your company’s electrical needs are important to J & J Oilfield Electric Co., Inc. large or small. 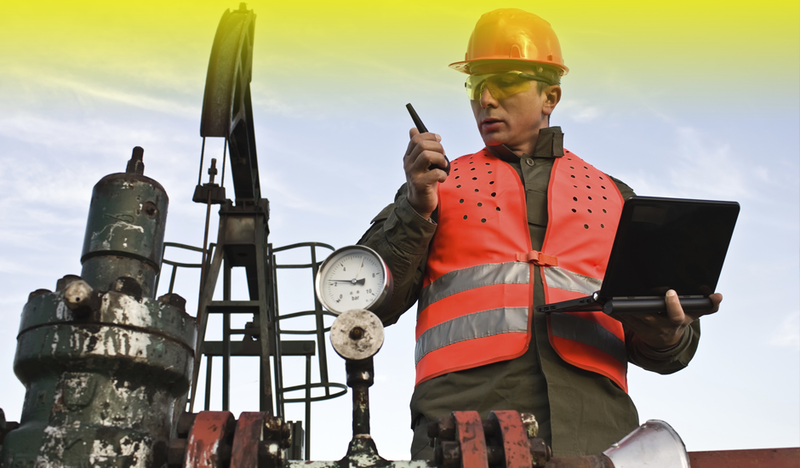 With over 30 years experience in the oilfield electric industry, we take great pride in satisfying the needs of our clients! We are also fully capable of handling emergency calls, and depending upon your location can be out to your site within the hour, and have you back up and running with little or no downtime! Our highly skilled team of electricians have received extensive professional training and regularly participate in continuing education to stay updated of the latest techniques, developments, and technologies to ensure that they are able to provide the absolute safest, most efficient service for your company.